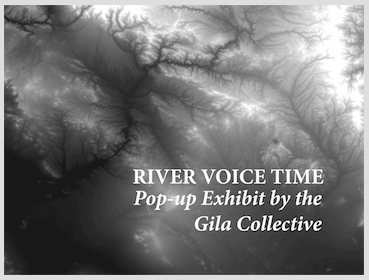 Support the Wild Gila River! 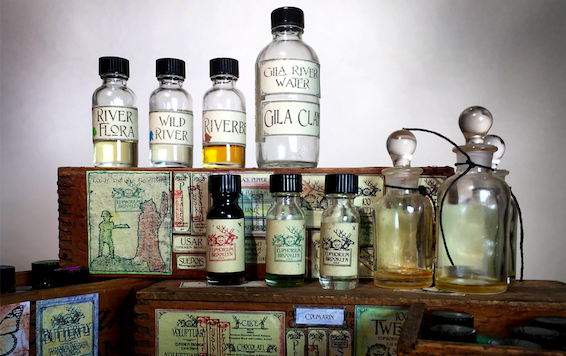 Developed in conjunction with the Gila Collective's installation RIVER VOICE TIME, Stephen Dirkes' hand-made RIVER fragrance evokes the scent of the Gila River. 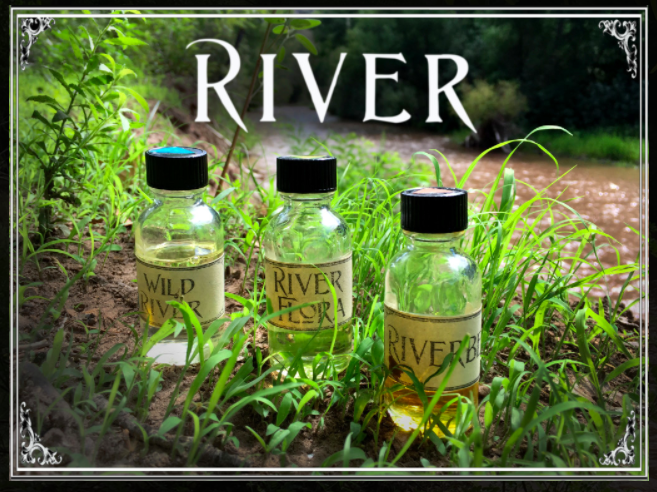 Composed of accords of Wild Water, Riverbed Clay, & River Flora, RIVER brings you into the heart of this special high desert landscape and along the banks of New Mexico's last wild river. I trust Euphorium Brooklyn to be partnered with the right organization and for a true cause. My wife LOVES this perfume - and the Gila River, too! Conserving the beautiful Gila River is crucial. What a unique and wonderful way to celebrate our beloved Gila River. Thank you.